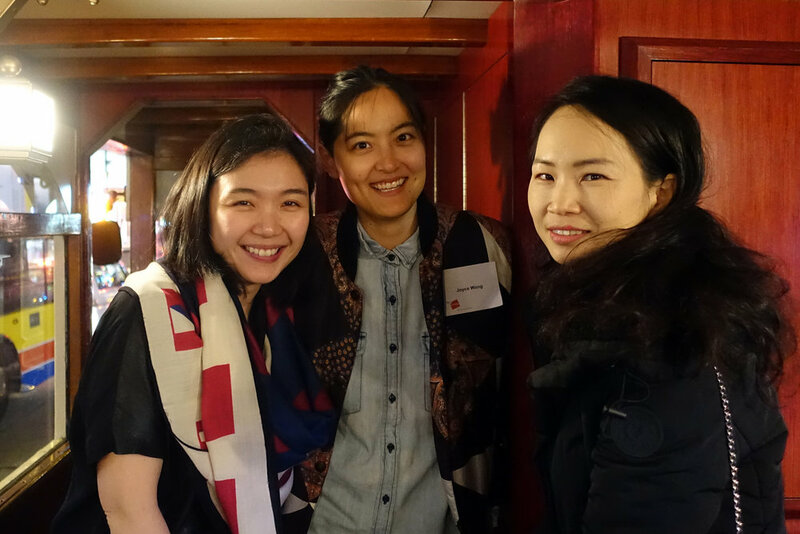 On January 21, 2017 MITArchA, the MIT Club of Hong Kong, and the MIT Hong Kong Innovation Node joined forces to Celebrate Toast to IAP with a Tram party. 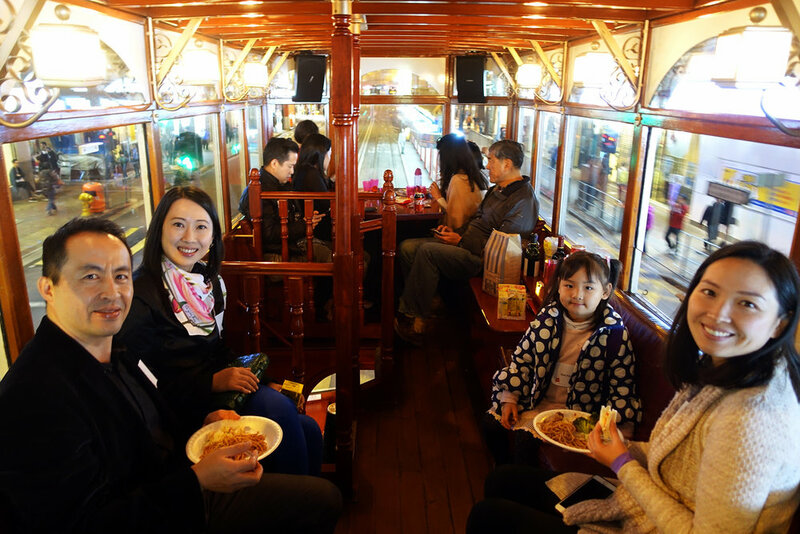 70 professors, alumni, family and guests enjoyed a 2-hr ride along the vibrant streets of Hong Kong Island on 2 antique trams, served with light dinner and drinks, had a wonderful time celebrating the new year and IAP together. 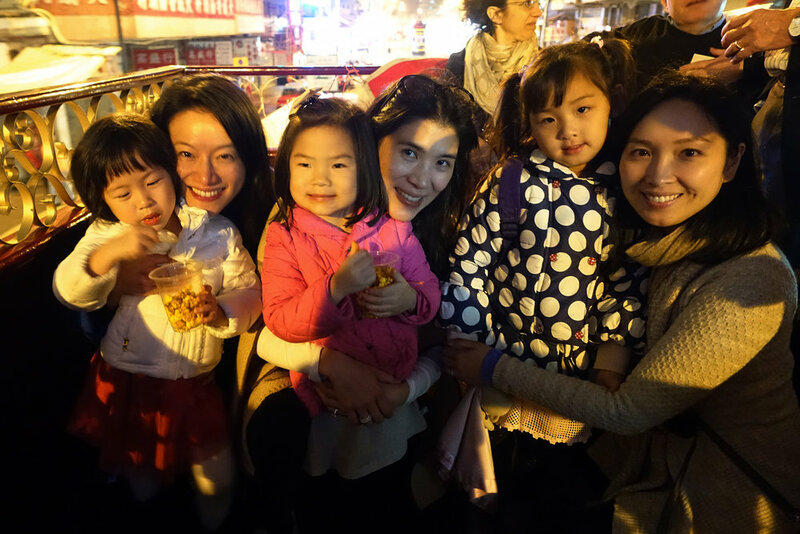 6 Course IV Alumni and their family, including one couple visiting from LA participated in the event. 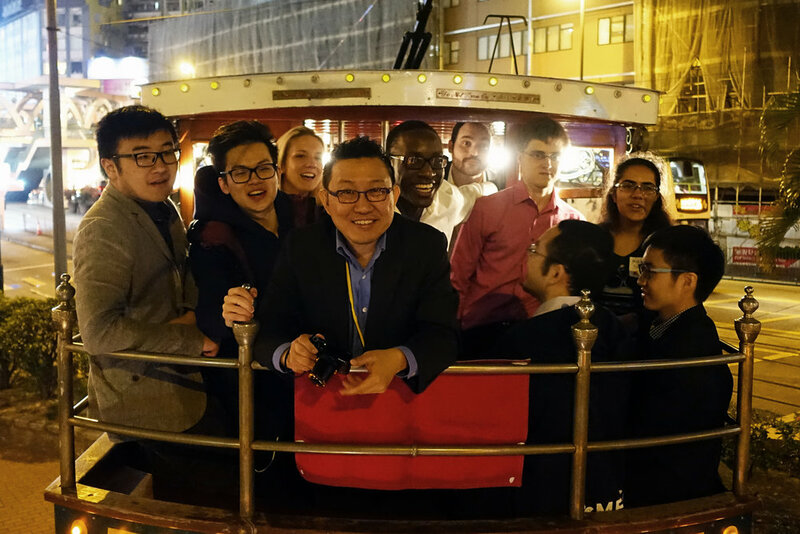 Participants enjoyed a memorable evening critiquing the architecture of Hong Kong, reminiscing about studio, catching up with old friends, making new connections, learning that MIT has a school song and then singing it on the tram. The event ended with a renewed sense of camaraderie and a renewed feeling of connection with MIT. 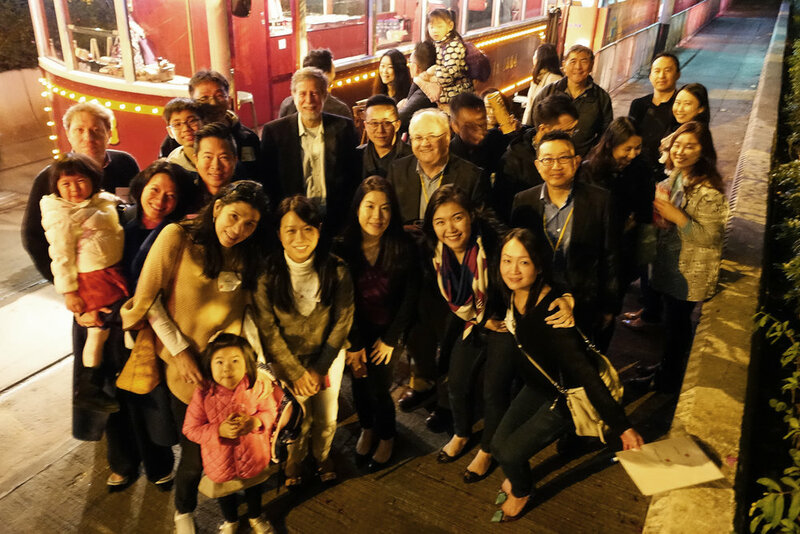 The tram party proved to be an extraordinarily popular event, and will become a new IAP tradition for the Hong Kong alumni community. Older PostCourse IV IAP Externships Start!